At the Best Western Plus Siding 29 Lodge we know how important fun and adventure is when you are travelling. We can recommend you places to visit in Banff, points of interest, special events and keep you in the loop on what to do in Banff, Alberta. We have festivals throughout the year, including the Banff Summer Arts Festival, Harvest Festival, Banff Yoga Festival and Banff Mountain Film & Book Festival. From the Banff Craft Beer Festival, Cochon555 and Ice Magic Festival to the Freedom of the Town Parade, Snowdays and Winterstart Race – there is something for everyone to enjoy when visiting Banff, AB. When you’re planning your visit, book a stay at the Best Western Plus Siding 29 Lodge – one of the best places to stay in Banff, Alberta. 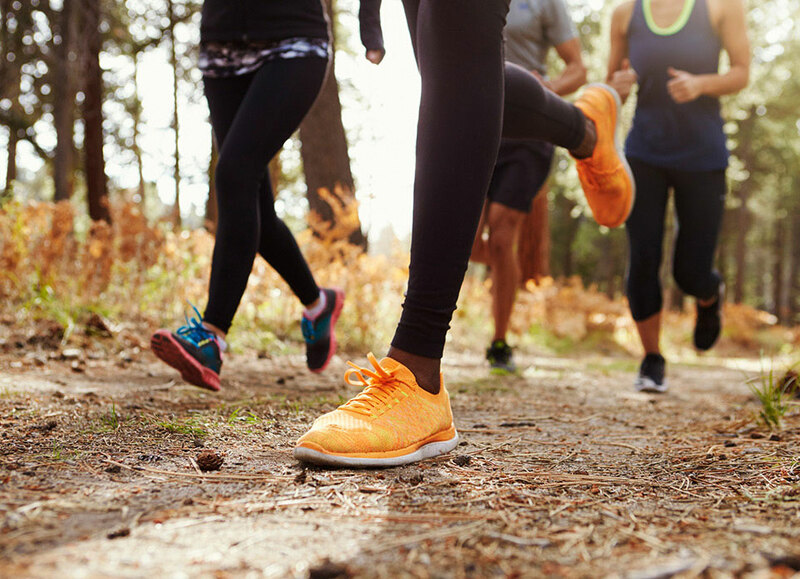 If you love to run, don’t miss out on this marathon, one of the most picturesque running experiences in Canada and beyond. Starting in the breathtaking mountain village of Banff, runner will race through amazing wildlife, the beautiful Vermilion Lakes and through stunning Bow Valley Parkway. 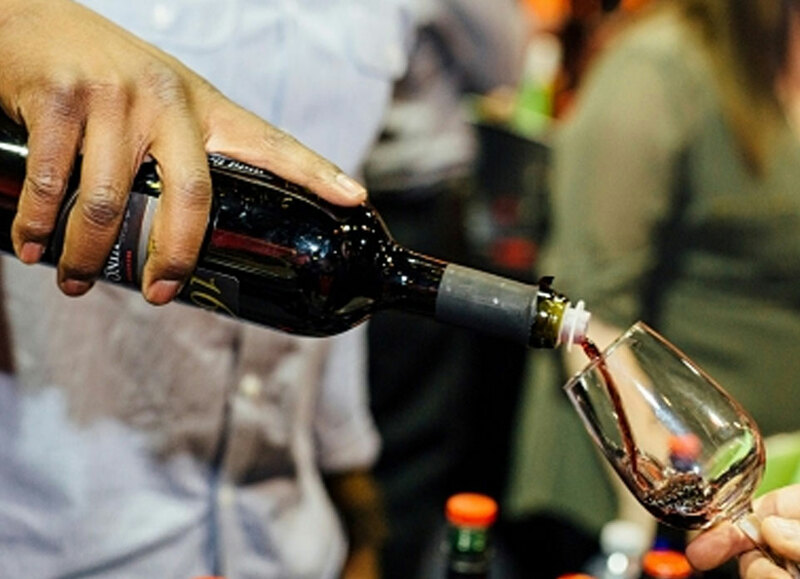 This annual event brings locals and visitors alike together to enjoy local eats, beers, spirits, wine pairings and a variety of tasty dishes. It is one festival that will keep you returning year after year – after year. Enjoy over 90 vendors and an impressive assortment of handmade goods – locally grown produce, meats, specialty foods, food vendors, jewellery, decor, arts and crafts, clothing, accessories, pottery and more! 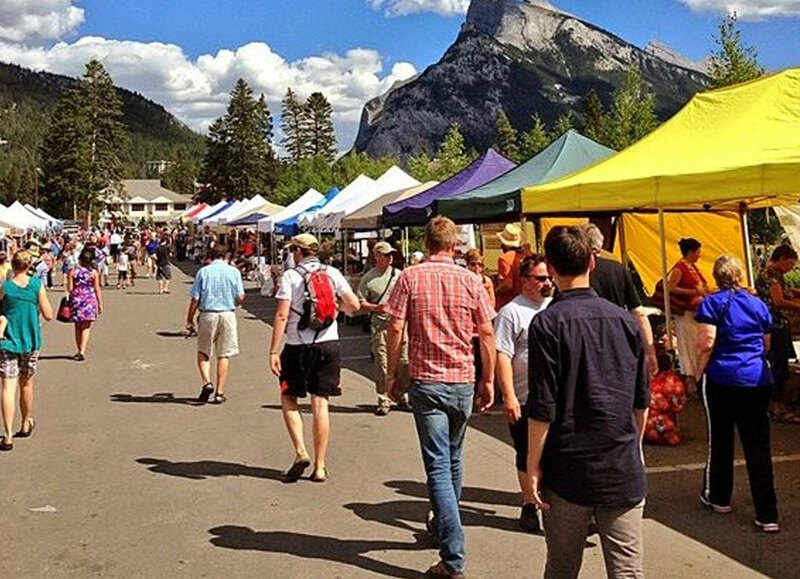 This event runs every Wednesday May 21st to Oct 3rd from 10 a.m. to 6 p.m. and is Bow Valley's Largest Farmers Market in Banff Central Park. 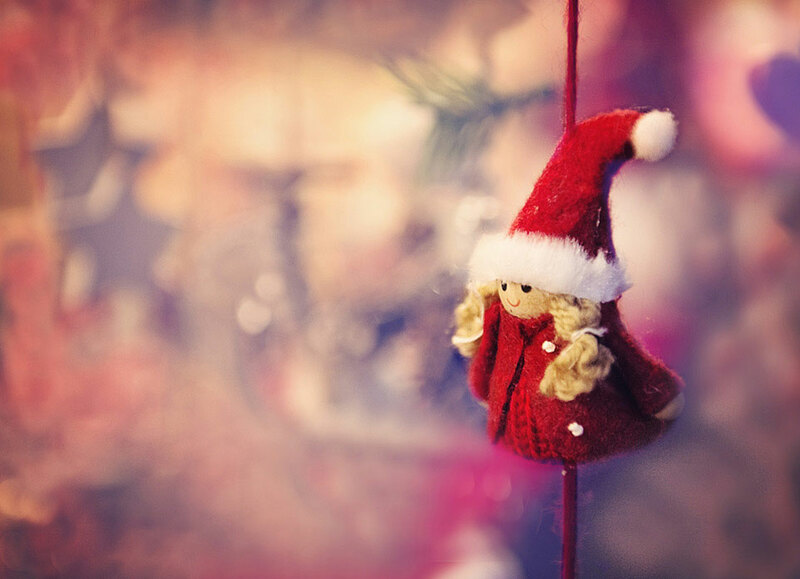 This November join in the weekend-long celebration of Christmas! 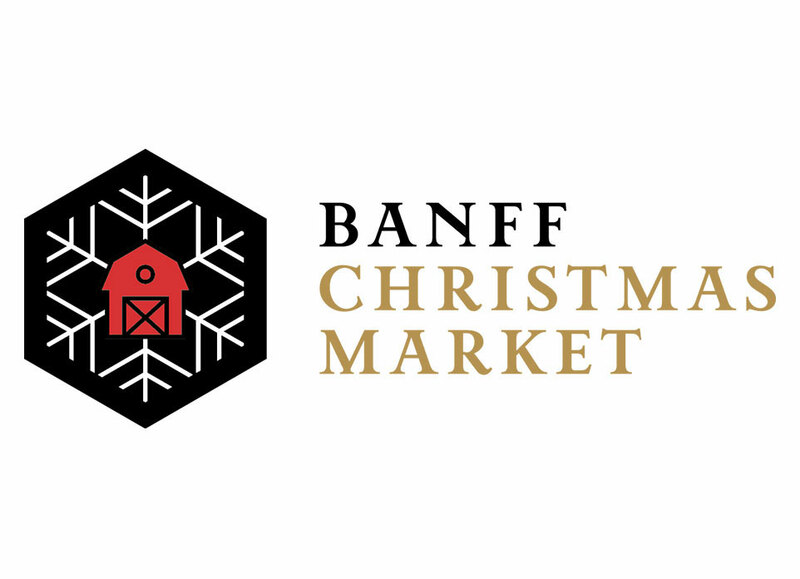 Banff is covered in a white blanket of snow, Santa arrives in Banff on his sleigh filled with gifts, and there is carolling, and warm beverages and Christmas treats for all to enjoy. When the winter season hits in Banff, there are loads of fun family friendly activities to enjoy! Kids can have their photo taken with Santa, families can gather along Banff Avenue to see the performers and floats, and then they can enjoy the bright lights, holiday treats and decorations as the night continues. © 2002– Best Western International,Inc. All rights reserved.